Poland will build three new LOFAR stations. The International LOFAR Telescope (ILT) comprises the combined LOFAR stations of the Netherlands, Germany, France, Sweden and the United Kingdom. As we have been reporting, there are numerous other countries that are interested in joining the ILT and are attempting to raise the necessary funding to join this leading research project. It is therefore with the utmost delight that we report today that Poland is the latest to join the facility, and it intends to do so with major impact. It has now been officially announced that the Minister of Science and Higher Education prof. Barbara Kudrycka granted Polish consortium POLFAR 25.792.000 zł for the construction and equipment of three international stations of the European LOFAR radio astronomy system in Poland as part of their national research infrastructure investment. Polish scientists aim to push ahead in a number of areas of frontline research. 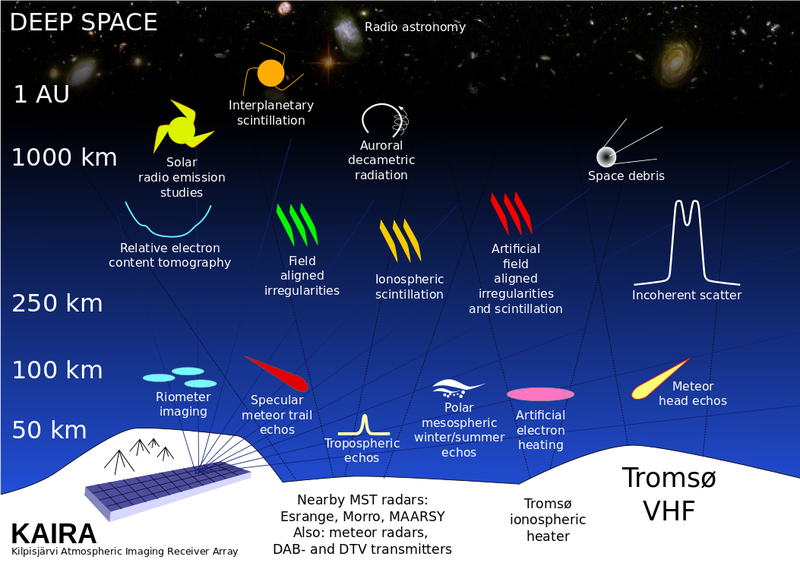 These will include studies of galactic magnetic fields and their dynamic impact on the rarefied interstellar and intergalactic plasma, the timing of pulsars , the distribution of neutral hydrogen in the early universe. There are plans to study expiration and renewal of active galactic nuclei as well as more local studies of the magnetosphere of the giant planets in our solar system. The POLFAR consortium will also participate in commercial programs: global navigation and local environmental research. 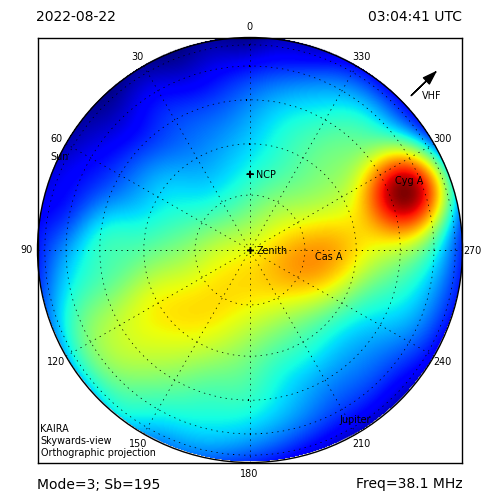 On behalf of the KAIRA team, we congratulate POLFAR on this impressive step forward -- a move which will push Poland ahead as a major player in low-frequency radio astronomy. We shall watch the progress with excitement and shall look forward to the first amazing results.